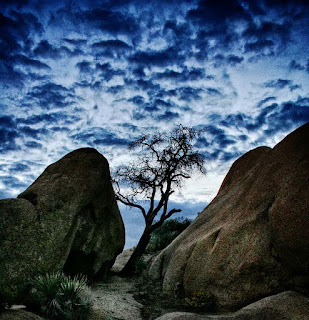 Joshua Tree National Park is less than a two hour drive from Orange County California. 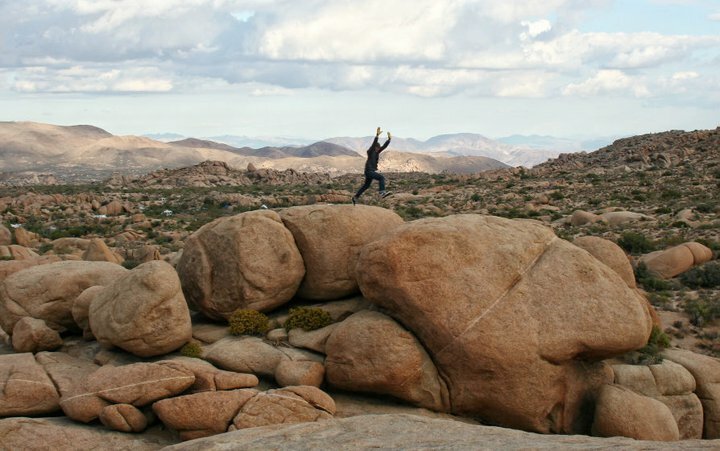 The park offers backcountry camping, rock climbing and bouldering, mountain biking, horseback riding, hiking trails, mountaineering, stargazing, a desert oasis and numerous abandoned mines to explore (if you’re brave enough, or stupid enough.. depending on how you look at it). 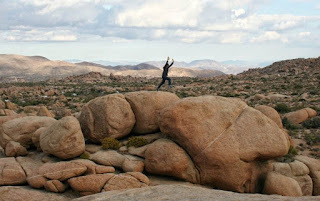 The official Joshua Tree website actually offers several maps with the locations of the mines mapped out. My preferred route is to enter the park through the Oasis Visitor Center in Twenty Nine Palms. As you’re driving, you might notice that Twenty Nines Palms Highway looks oddly familiar. That’s because it’s been in literally hundreds of movies, television shows and commercials. The entrance fee to the park is 15$ for 7-day vehicle permit, or 30$ for an annual vehicle pass. Don’t forget to bring your camera and a tripod to take some pictures of the stars. That park is far enough from civilization that you’ll be able to see the Milky Way. spring or fall when the weather is mild and the crowds are thin. 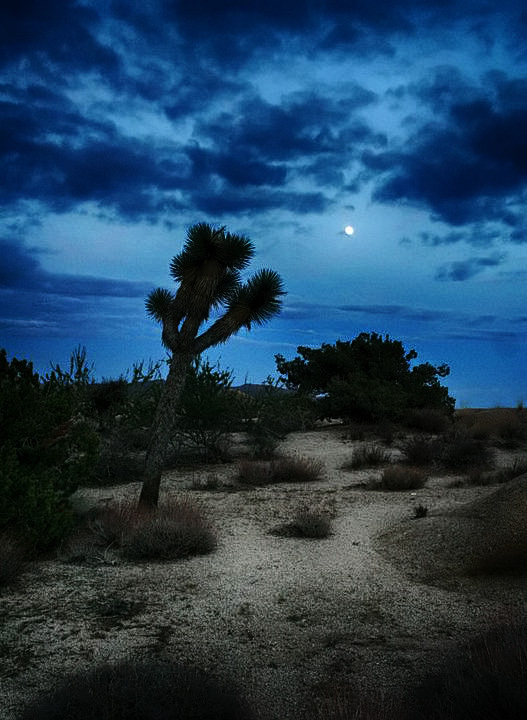 If you're visiting Orange County California from out of state, I highly recommend a road trip to Joshua Tree, heading north to Lake Havasu, and then on to the south rim of the Grand Canyon.